English Harbour on the south coast of Antigua is one of my favorite places anywhere. 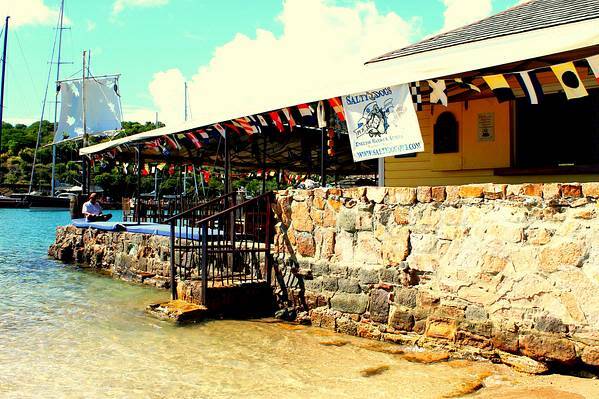 Salty Dogs Pub, a beach bar/restaurant located on “The Slipway,” is somehow for sale for only $395,000. Included in that price is ownership in a standup paddle board business and 50% of a private water shuttle business. 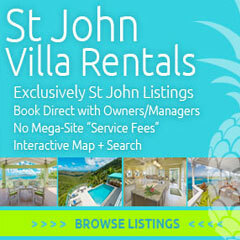 Looking for an excuse to check out, move to the Caribbean and start “livin’ de life?” This might be your ticket! Details concerning the sale can be found here. Really? Hmmm Have you visited this beach bar? You’re welcome! I’m going to try and post more beach bars that are for sale since I get that question pretty regularly so check back and let me know what you think of them. 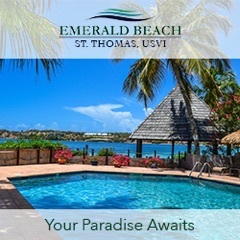 I wouldn’t want to comment on how it is currently but here is a link to the latest Trip Advisor reviews: http://www.tripadvisor.com/Restaurant_Review-g147244-d3773022-Reviews-Salty_Dogs_Pub-English_Harbour_Saint_Paul_Parish_Antigua_Antigua_and_Barbuda.html. Have a great day, Eden! Is this still for sale , am looking to buy a bar abroad preferably and this looks great . Could you send any more info about the property please. Hey Dan! I’ll see what information I can find and get back to you as soon as I can. Hey Dan! I just checked the listing and it has been removed. I don’t know if that’s because they sold it, took it off the market or some other reason but you could probably find out more info by going to viviun.com. If you’re interested in beach bars in any other areas, let me know. I’d be more than glad to ask around and get more info for you. I know there is one former beach bar in St. Kitts that is currently empty that would be available for lease. It’s not listed anywhere but I know the owner would lease it to the right individual. Let me know if you’re interested or if there’s anything I can do to help!